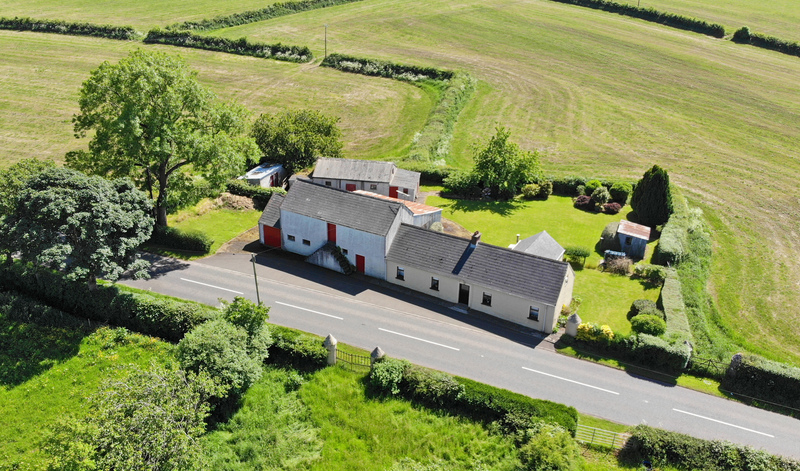 Situated in a fantastic location approx. 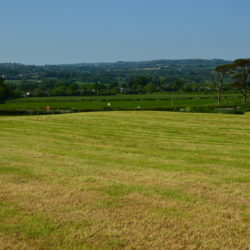 ½ mile from Templepatrick and approx. 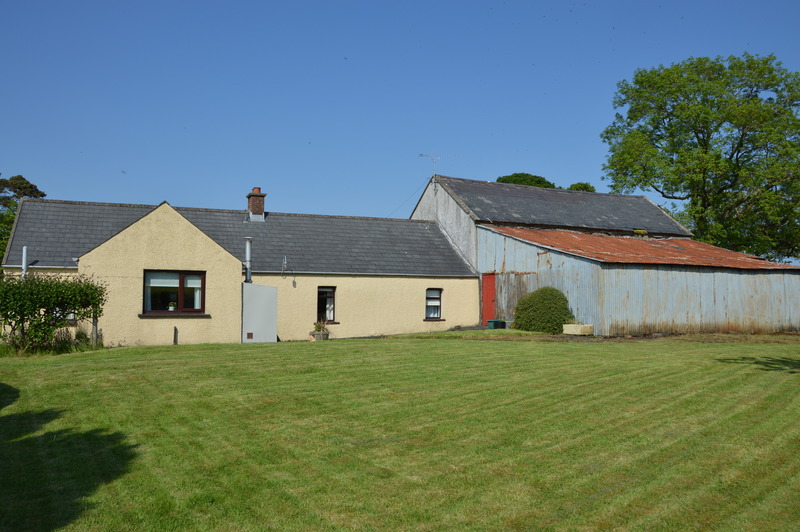 3 miles from Sandyknowes Roundabout with excellent links to the M2 & Belfast and approx. 10 minutes from Belfast Intl. 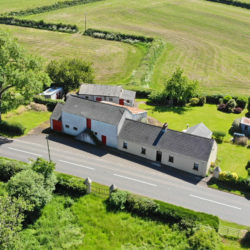 Airport; the property consists of a traditional farm cottage with two reception rooms, two bedrooms, kitchen, bathroom, a small range of traditional farm buildings and approx. 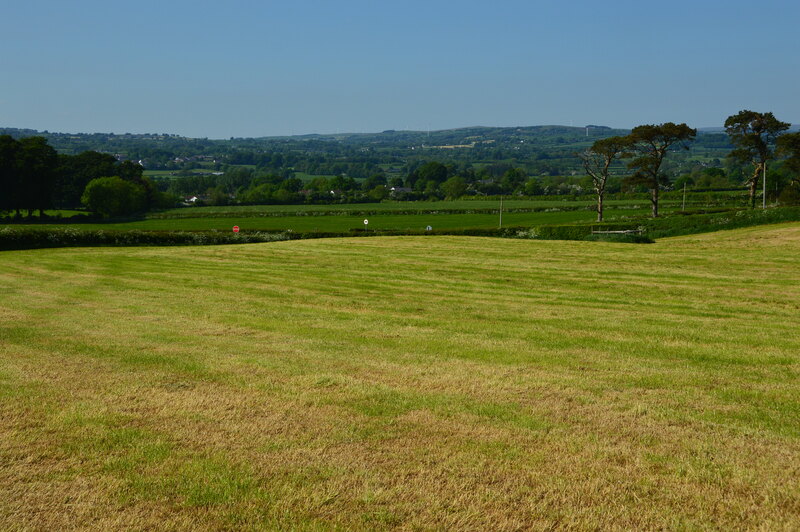 19.25 acres of prime arable land. 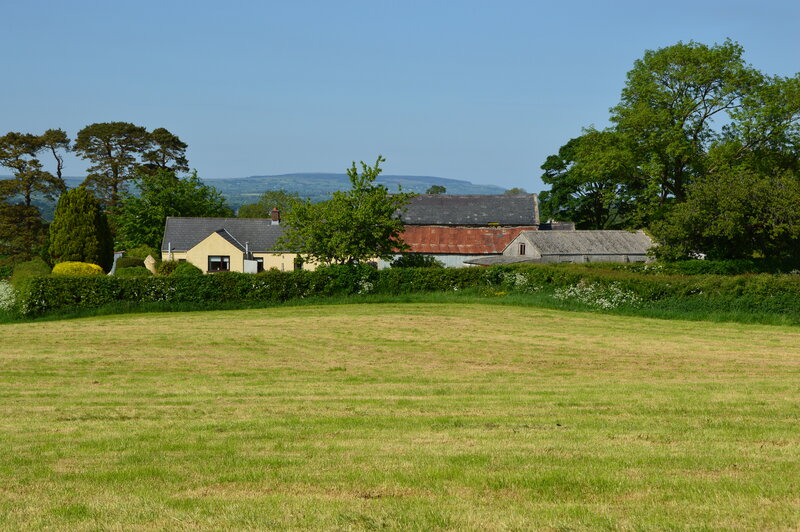 The cottage is in need of modernisation or alternatively would, subject to planning consent, provide an outstanding replacement building site with fabulous views extending over Templepatrick and the Six Mile Valley. 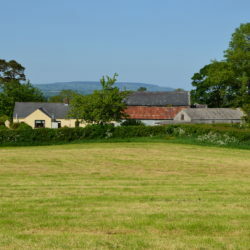 The range of traditional outhouses include; a former 10 cow byre, range of traditional stores and a lofted barn immediately attached to the dwelling house. 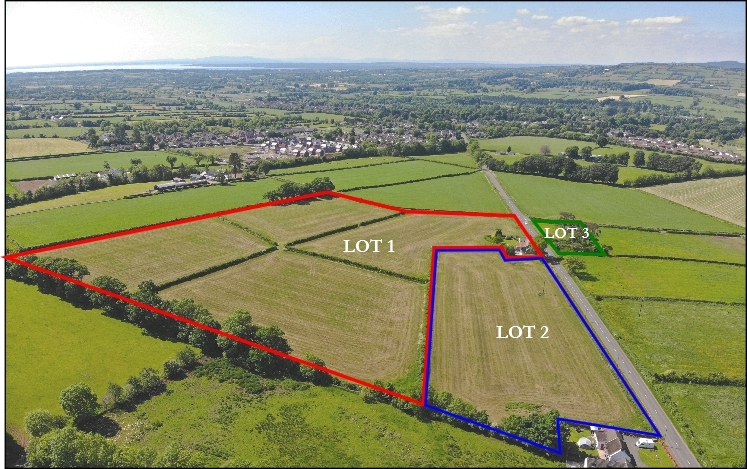 The land, which extends to circa 19.25 acres is all of prime arable quality, laid out in suitable sized fields surrounding the dwelling, with excellent road frontage to the Old Coach Road and Kilmakee Road and are in close proximity to the current development limit. 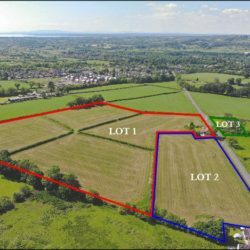 The property can be offered for sale in its entirety or subdivided to suit prospective purchasers if required. 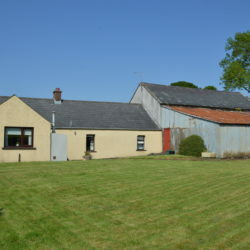 This is an excellent smallholding in a much sought after location and early inspection is highly recommended.